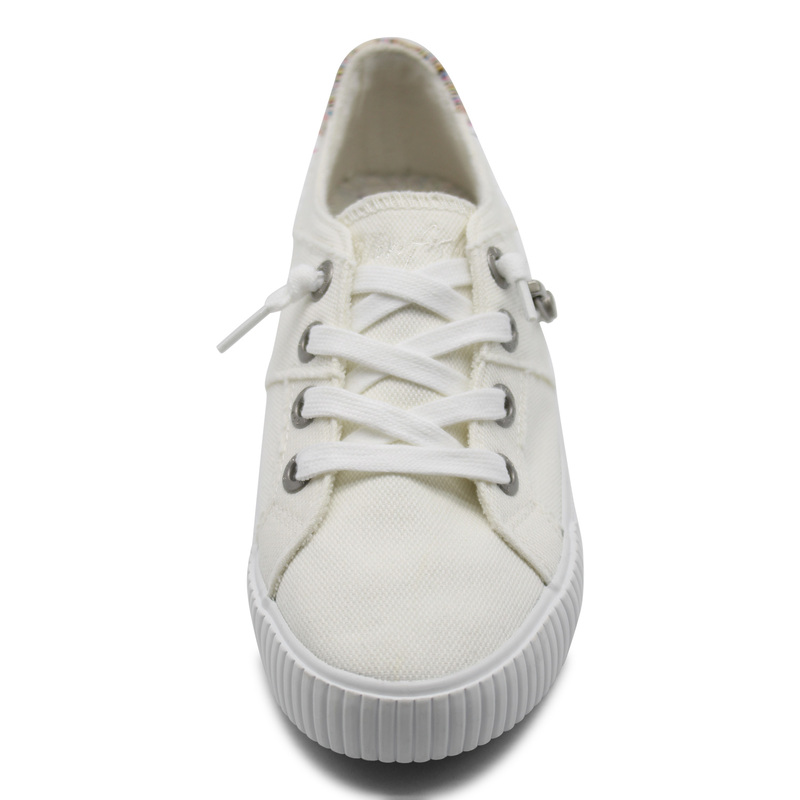 Freshly picked for spring; Fruit by Blowfish Malibu. 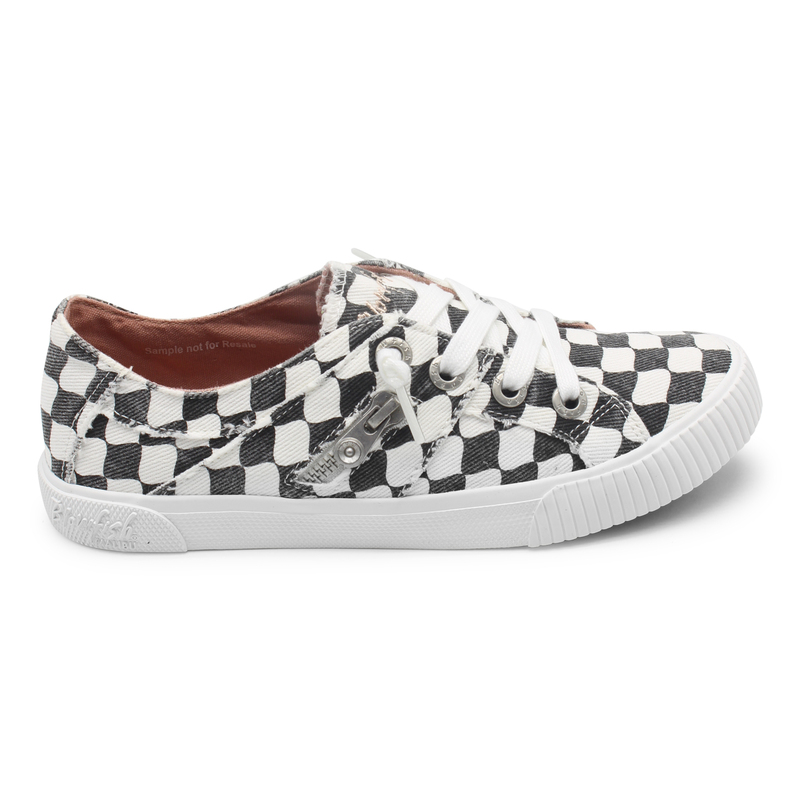 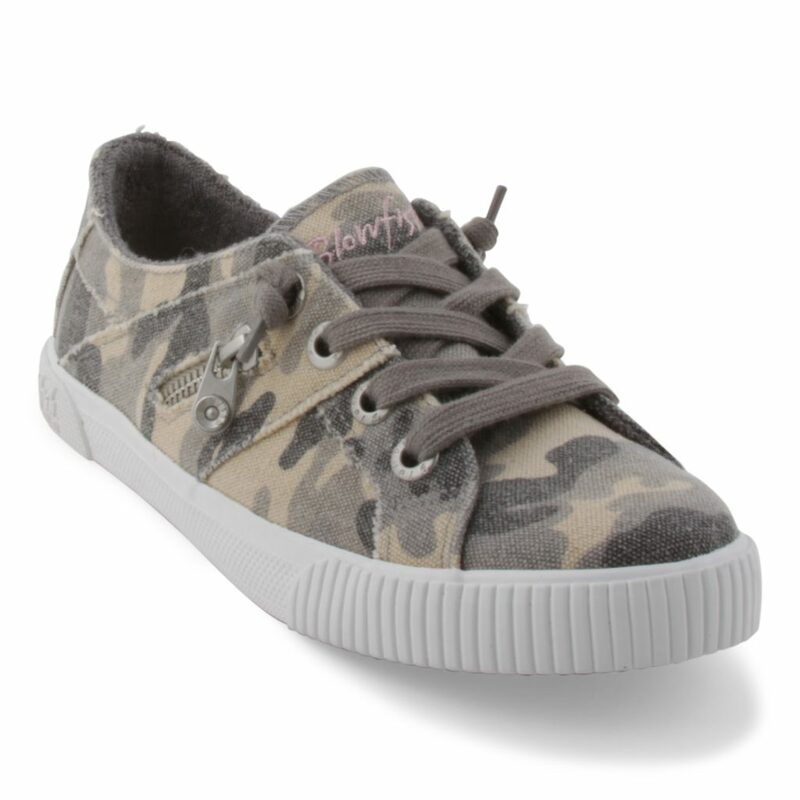 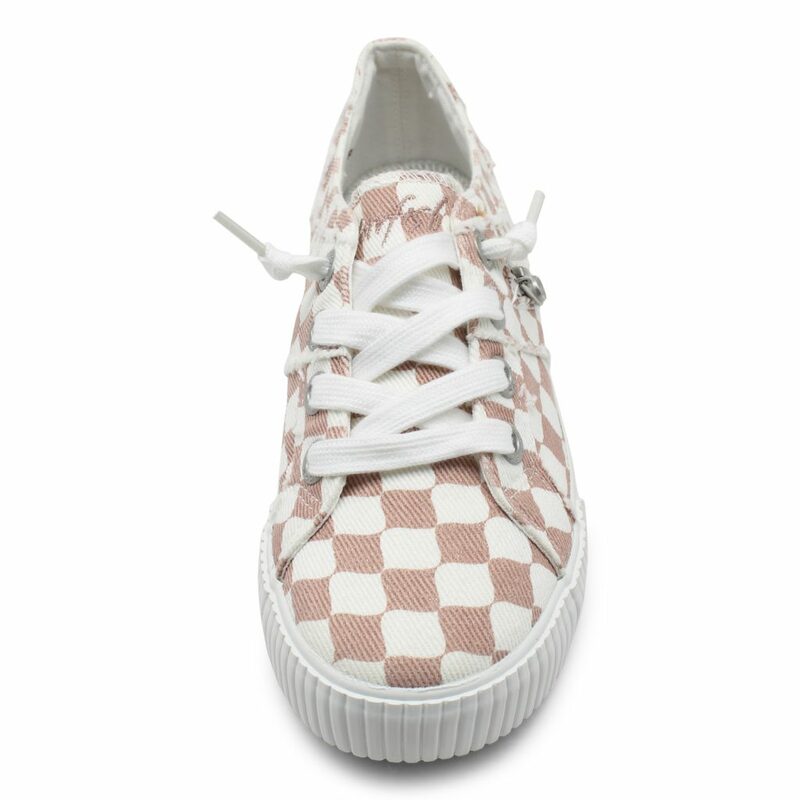 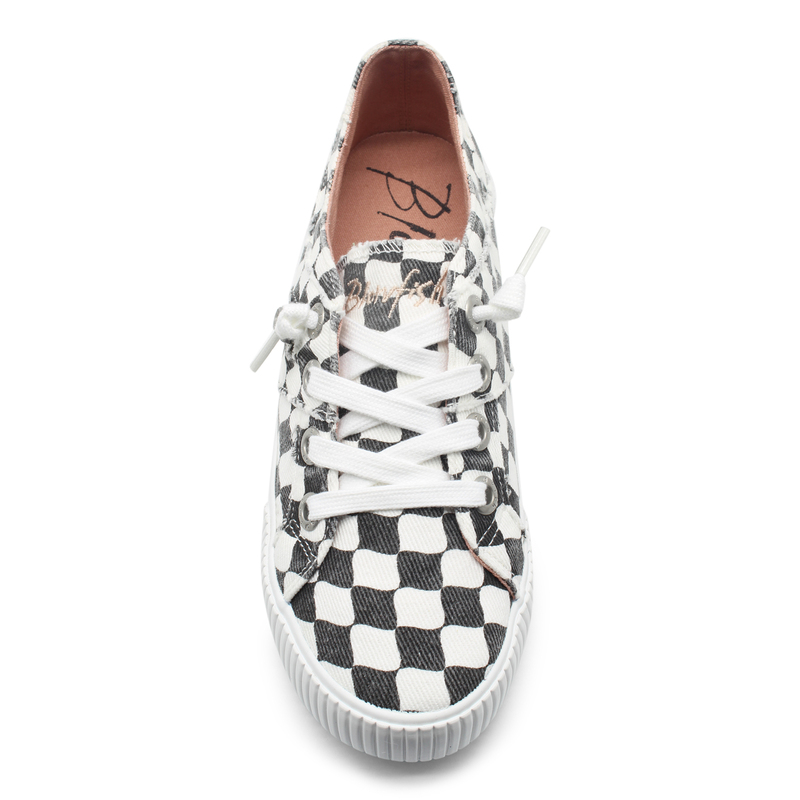 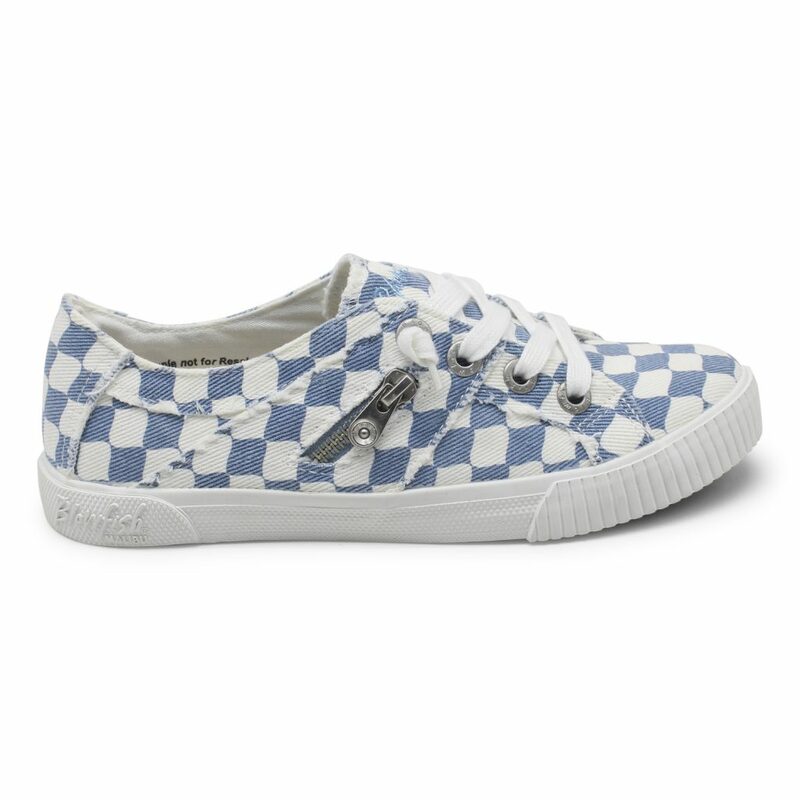 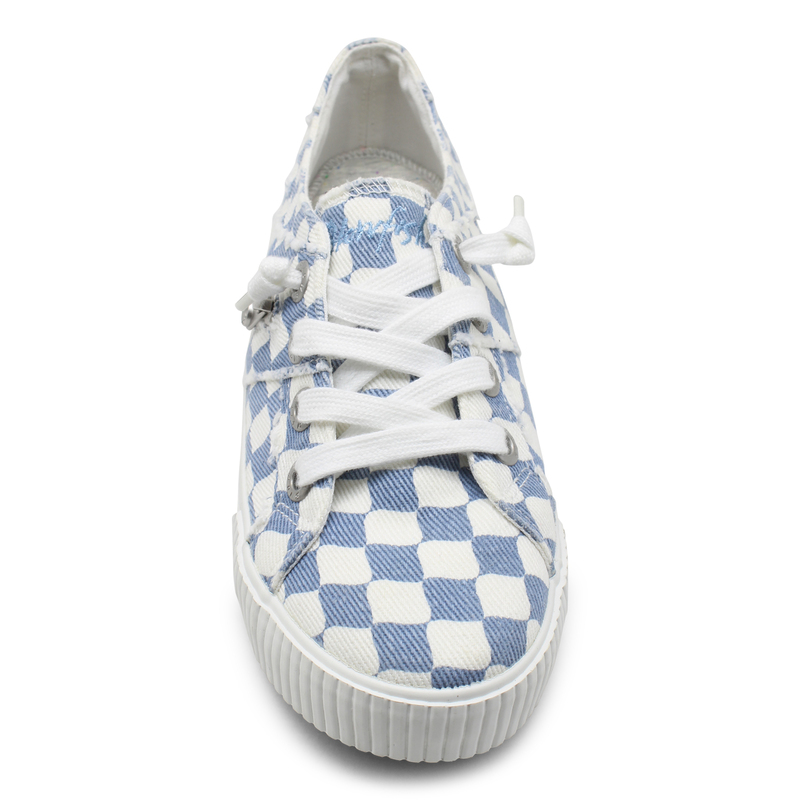 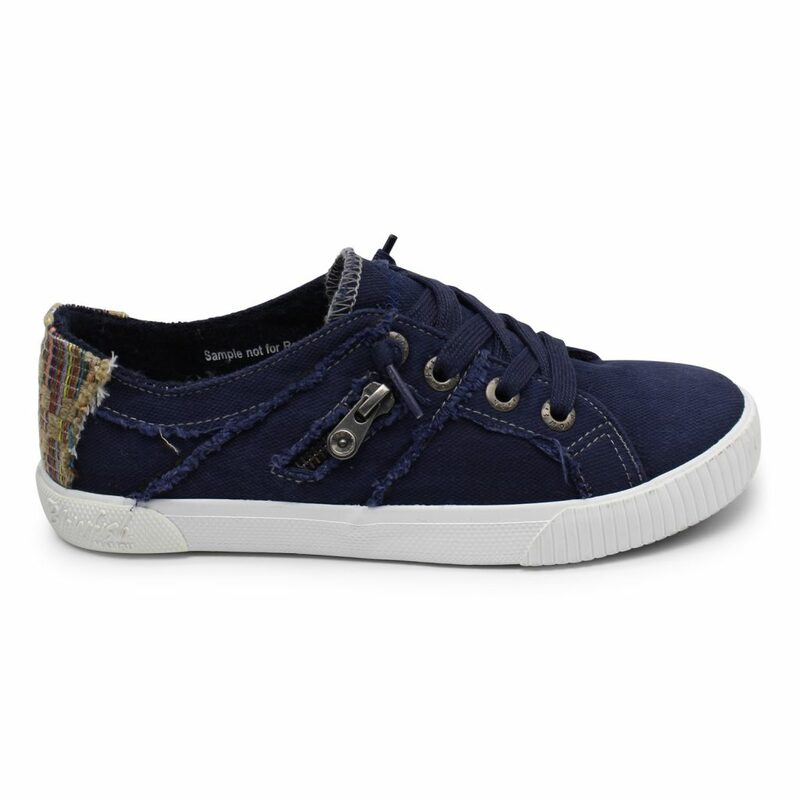 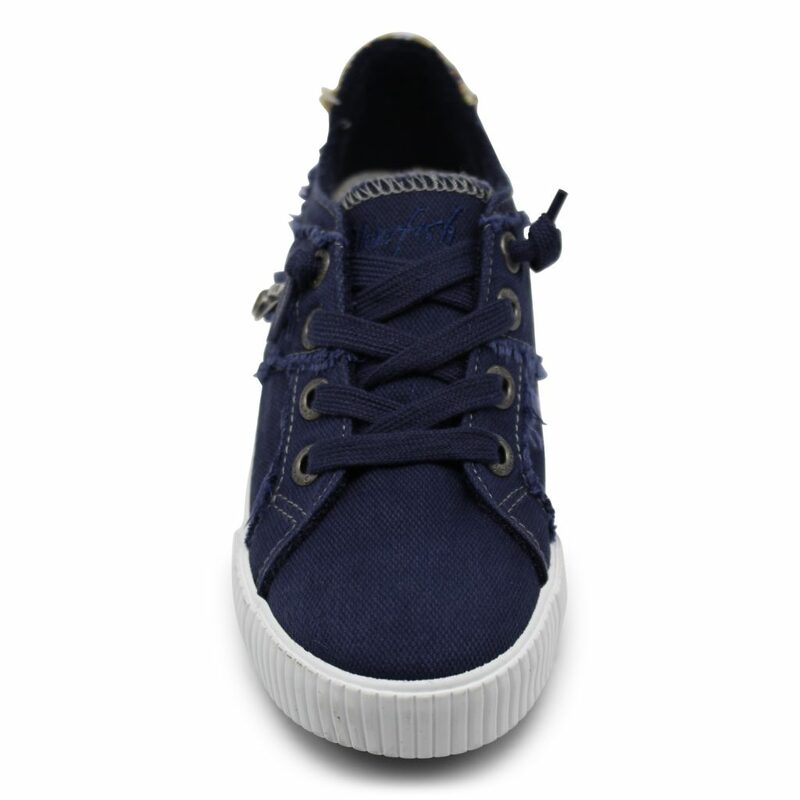 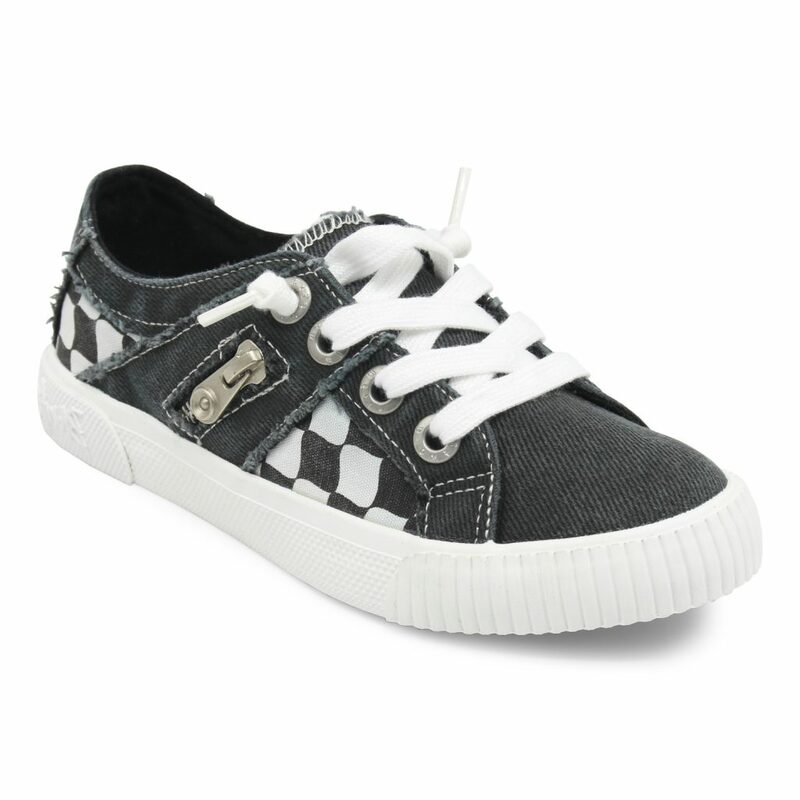 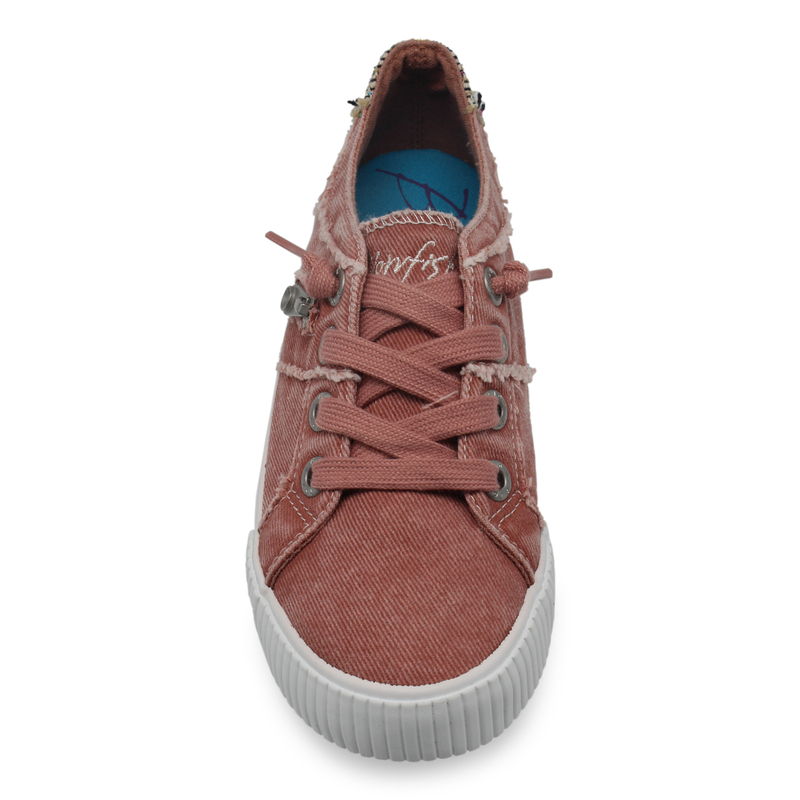 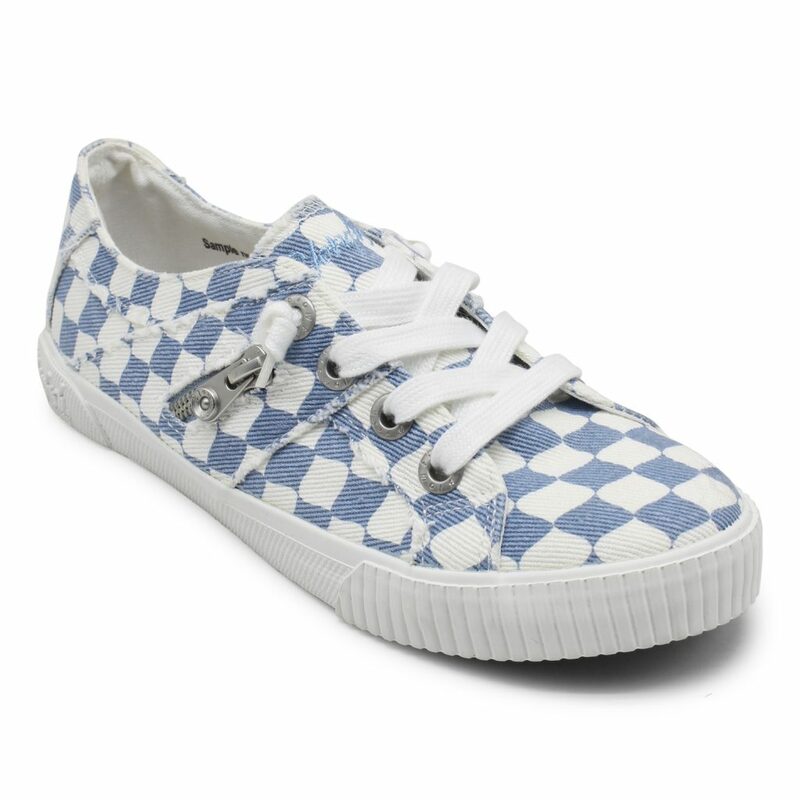 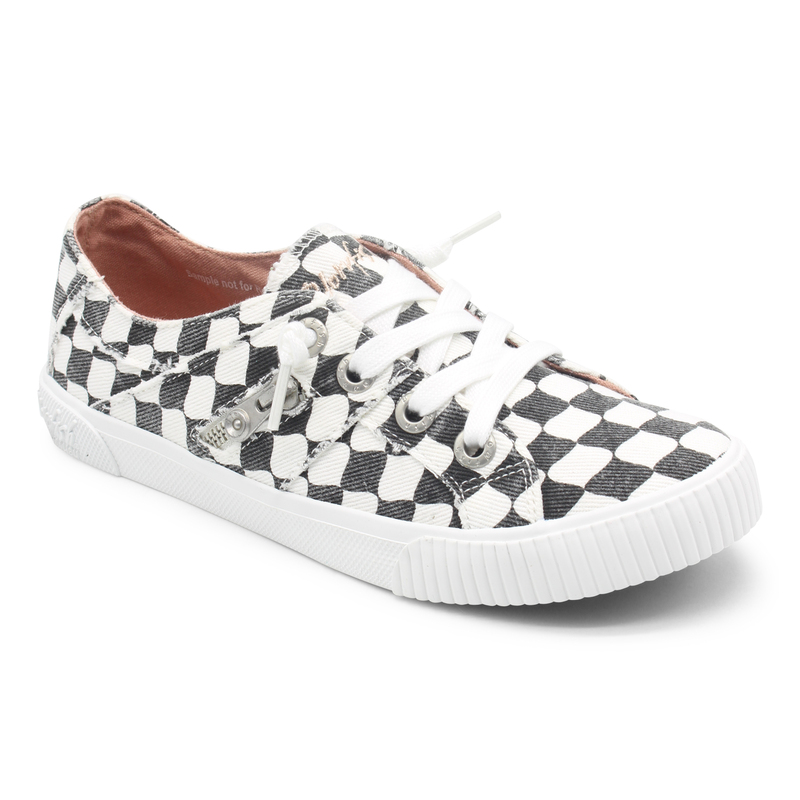 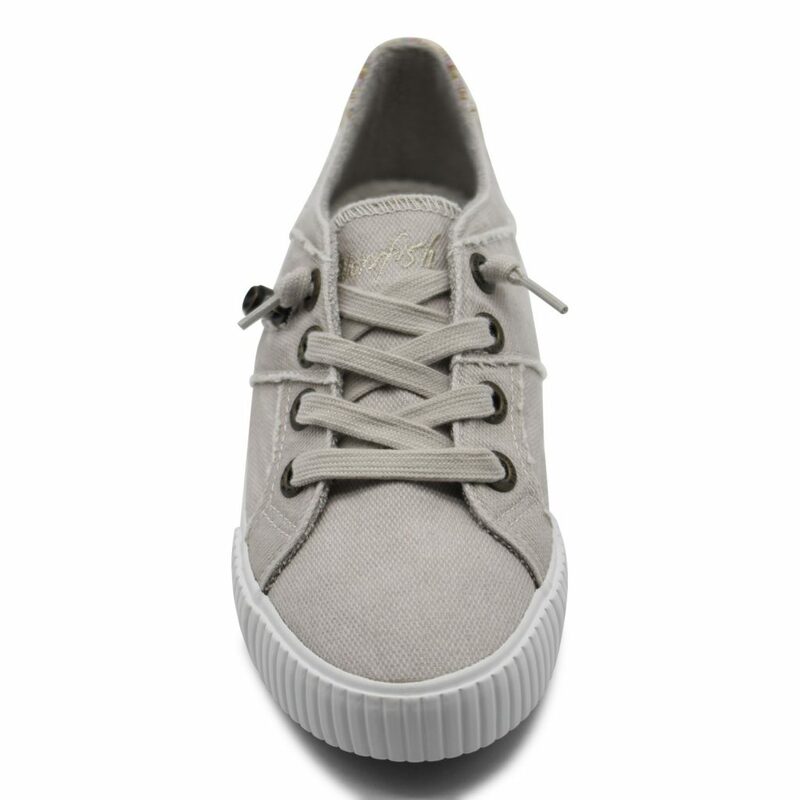 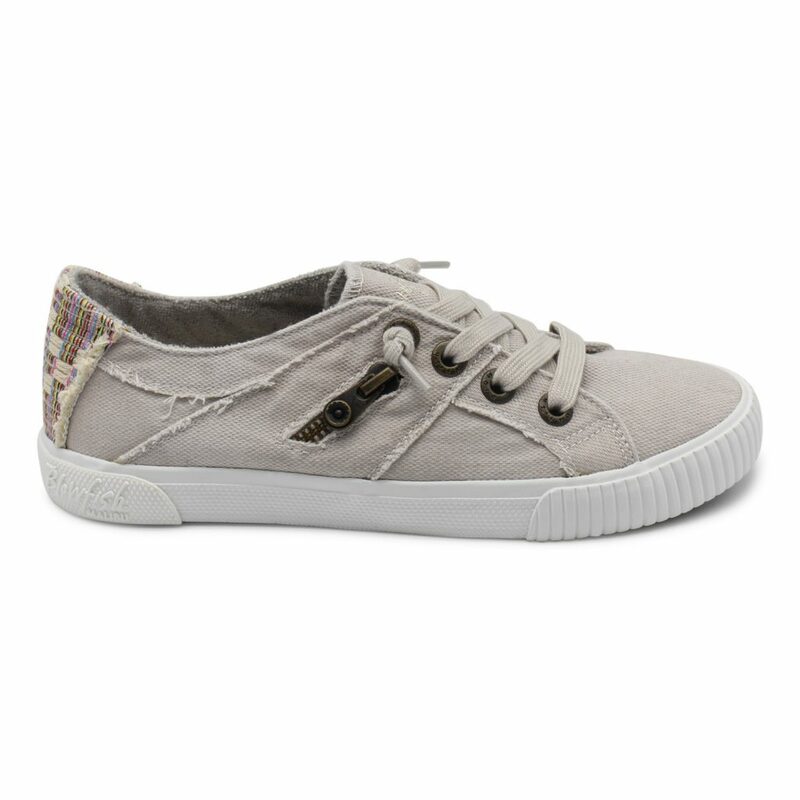 This low-rise sneaker features a pre-distressed upper with top-stitching, terry cloth lining, slip-on entry, decorative laces, and decorative zipper. Not to mention the ultra-comfortable super foam insole. Pair these with a denim jacket for a California-cool look.